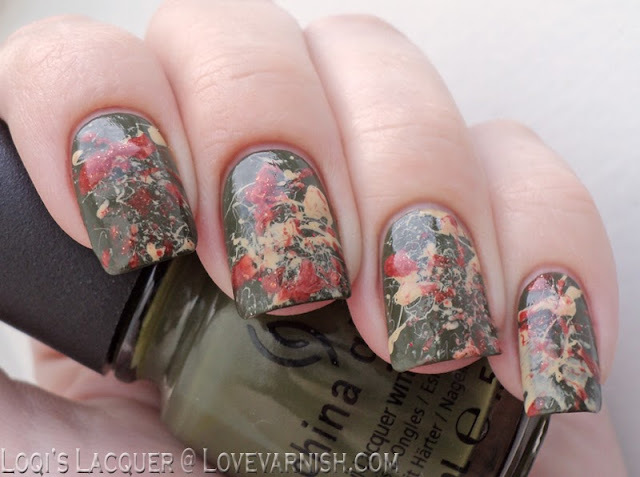 This splatter manicure Loqi created is so funky! It makes me think I need to do splatters more often :-). In the US, Urban Outfitters sells amazing polishes form their own brand. Mystic is a stunner with flakies, so be sure to check it out! I used to do these series called The Bloglight, showcasing the blogs I love and read myself. Nailz Craze is still one of those blogs! 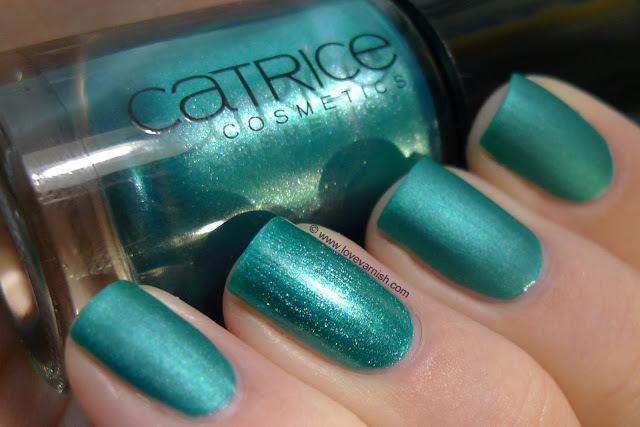 Every year in August, Catrice changes the assortment introducing new products and colors. I reviewed 2 new nail polishes last year. Yellow, I shade I have grown to love over time. Doesn't this black & gold stamping look fabulous with it? The first Bliss Polish collection! So cool to look back at these :-). Yvette has done amazing things since and it's really an indie to keep an eye on! 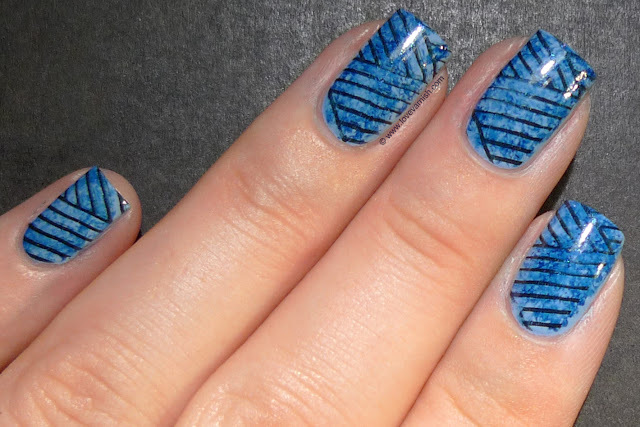 Still one of my favorite nail art looks ever, this look combines a saran wrap base and stamping to create this lovely blue look. That splatter mani is super cool and edgy. I like the colors you've used in it! My favourite has to be that Urban Outfitters polish... Gorgeous!! Ooh I love that UO polish, the dark blue with the gold flecks, just OOOHHH!